Xavi, always positive, says that "it is a joy to compete in an Olympic stadium after 5 years where, although the medal was not achieved, I did get a personal mark in 100m (11'79s) and the National record in reliefs in the semifinals (43'26s). 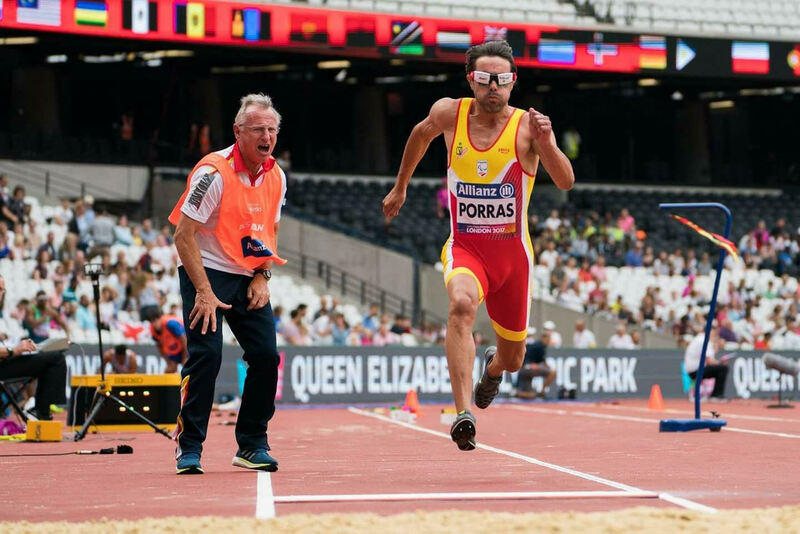 As always, the athlete appreciates the support of his sponsors Manxa, La Finestra sul cielo and JPS English School, as well as the dedication of his coach, Miguel Angel Torralba, and his guide, Enric Martín Panadés. He also has a special mention for all the people who follow and encourage him: "It is a fundamental support and always offers me a lot of wind in favor. ".